Remember when Jaguar design chief Ian Callum said they were no longer going to focus on wagons because everyone wants SUVs? Callum knows his stuff, but I’m glad he was wrong about this one. Not only is the new XF Sportbrake happening, it is coming to America. Not long ago we reported that an all-new 2017 XF Sportbrake will be sold in Europe, but many of us predicted that the chances of it making its way across the Atlantic were slim. 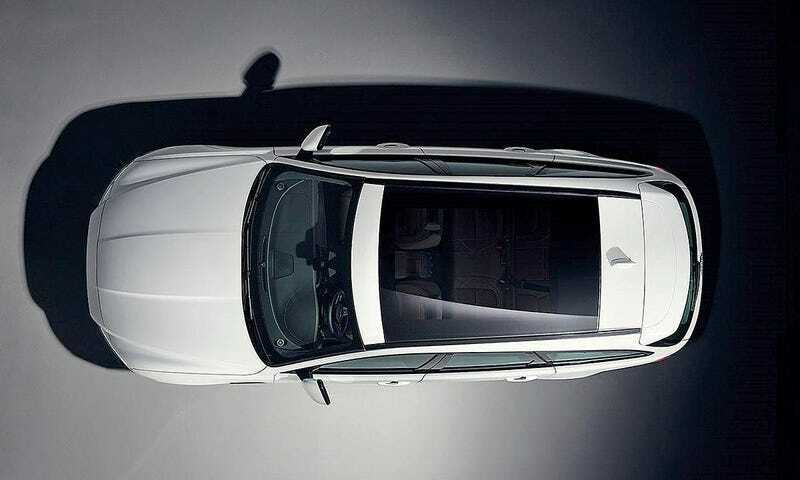 But according to Automotive News, the XF Sportbrake will be sold in America this year alongside Jaguar’s growing lineup of sedans and SUVs. The XF Sportbrake should compete with the all-new Mercedes E-Class wagon and the Volvo V90—not to mention the more affordable but quite attractive Buick Regal TourX. Hopefully, Jaguar won’t take Volvo’s path and make it factory order only. Now, remember friends, if you want to continue to get more wagons in America some of you are going to have to pony up the cash and actually buy them brand new.